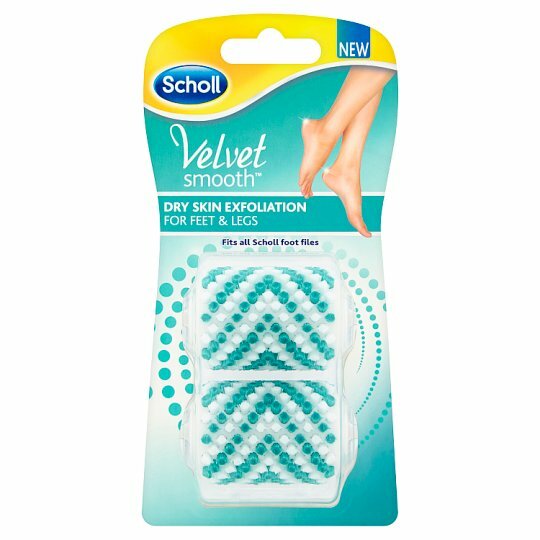 Gently exfoliate dry, flaky skin on feet and legs to help reveal fresher looking skin. Helps your moisturiser to keep your skin soft and smooth. 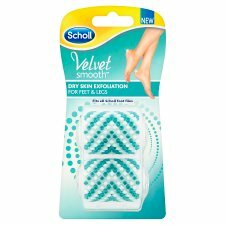 We recommend that you only use Scholl brushes with the Scholl Electronic Foot Care System and replace when you find it becomes less effective. You can exfoliate flaky, dry skin with this brush by gliding it over wet/dry skin. Keep moving, do not press too hard or until will stop. After use, apply moisturiser.